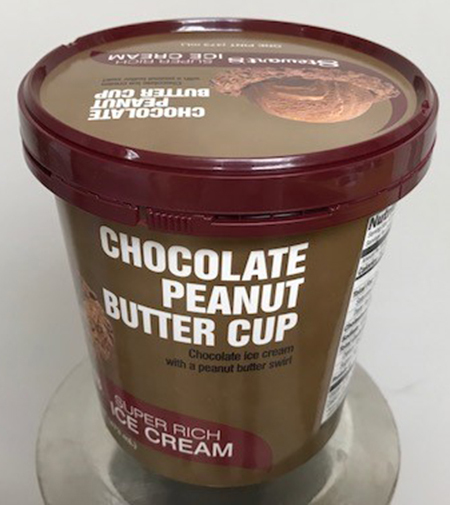 Stewart’s Shops Corp. is recalling units of Stewart’s pint Chocolate Peanut Butter Cup ice cream because they may have been packaged incorrectly with a “Chocolate” lid. People who have an allergy to peanuts run the risk of serious or life-threatening allergic reaction if they consume this product. The affected product was distributed in upstate New York and Southern Vermont.